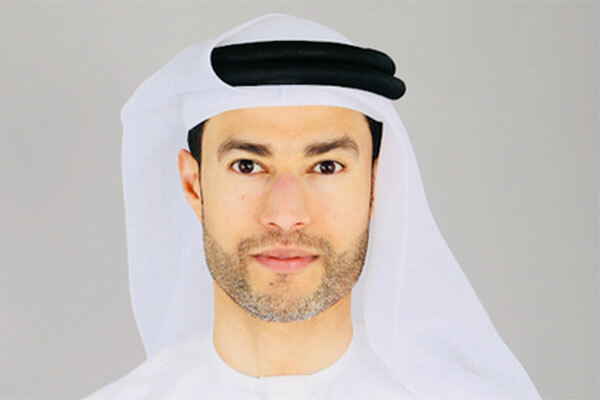 Dubai-based du, from Emirates Integrated Telecommunications Company (EITC), has announced its participation for the sixth time at the World Government Summit as a headline partner. During the summit running from February 10 to 12, du will participate in discussions on the importance of digital innovation in promoting the progress of countries and communities around the world. The company will also highlight the role of modern technologies such as Artificial Intelligence, Robotics, Blockchain and IoT in improving the quality of public and private services as well as improving people’s lives. Mohamed Al Hussaini, chairman, EITC, said: “The World Government Summit represents the global pinnacle of innovative thought leadership. As we brace for the fourth industrial revolution, platforms such as this are essential to empower the world’s decision-makers and policy-makers to make ardent strides towards improving the lives of citizens across all of society. Sultan said: "We are proud of our strategic partnership with the World Government Summit, which has proven its importance as a global platform for dialogues and solutions to the challenges facing governments nowadays. In line with the various developments in today's world, there is a need to develop integrated digital solutions and systems that can contribute to improving the lives of people and communities. The summit will host a variety of distinguished world leaders as well as a large number of industry experts and spokespersons, who will discuss the role of governments in finding solutions to the challenges facing the development and progress of societies. Participants in the three-day summit will discuss several key themes including globalization, opportunities and challenges, public-private partnerships as well as youth support and empowerment of various groups within society.